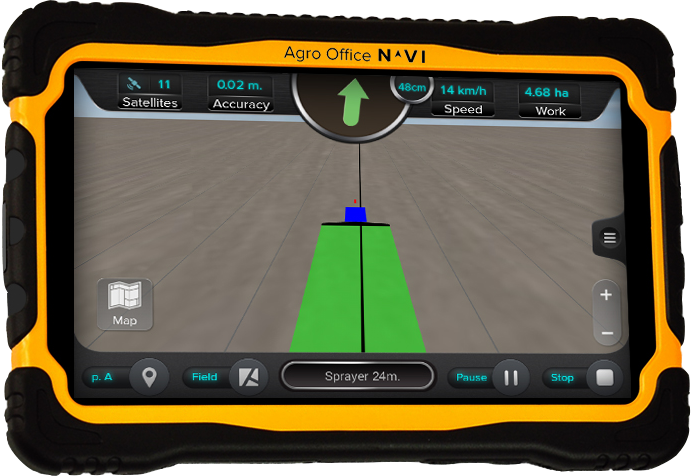 Revolution in GPS guidance systems for farming. See exactly where you work, even with poor visibility – in the night, fog or snow. Forget the inconvenience of USB flash drives! Developed especially for farmers by our engineers, having experience in various guidance systems.